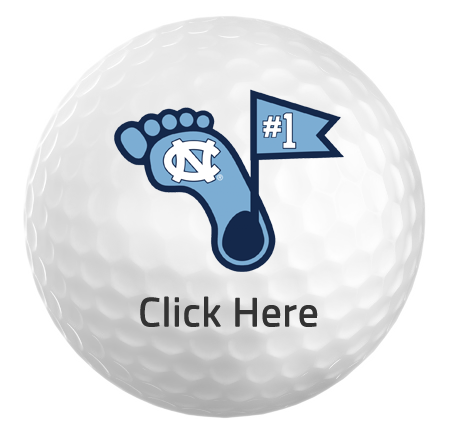 UNC Finley’s Get Golf Ready Junior program is a great way to teach your junior golfer the fundamentals of the game! During instruction we will cover full swing, putting, chipping, rules and etiquette and spend time on the golf course. This four week program will help your junior learn the fundamentals of golf and get on the golf course to experience the game first hand! * In the event of Inclement weather, each session will be rescheduled for the following Wednesday until we’ve completed four sessions. We look forward to working with your junior golfer on their game!